The Durham Performing Arts Center consistently features a variety of talented performers. On May 2nd and 3rd, this award-winning venue features the famous ballet production called Swan Lake. Throughout the centuries of classical ballet, no work more completely defines the art form than Swan Lake. It tells the story of a princess who is turned into a swan by an evil sorcerer’s curse, the prince who falls in love with her, and the evil sorcerer’s daughter who lures the prince into being unfaithful. This epic story of love and longing soars to ethereal heights with Tchaikovsky’s immortal score. Artistic Director Robert Weiss uses the beautifully illustrated version of this story by Austrian artist and writer Lisbeth Zwerger as the template for his ballet. Pippin is Broadway’s high-flying, death-defying hit musical. Full of extraordinary acrobatics, wondrous magical feats, and soaring songs from the composer of Wicked, Pippin will lift you up and leave you smiling. The Durham Performing Arts Center shows are from Tuesday May 12 though Sunday May 17. This unforgettable new production is the winner of four 2013 Tony Awards® including Best Musical Revival. Hailed as “an eye-popping, jaw-dropping extravaganza”, it’s unlike anything Broadway has ever seen! Come experience Pippin, one young man’s journey to be extraordinary. Direct from an acclaimed run at Boston’s American Repertory Theater, this captivating new production is directed by Tony winner Diane Paulus (Hair and Gershwin’s Porgy and Bess). Pippin features sizzling choreography in the style of Bob Fosse and breathtaking acrobatics by Les 7 Doigts de la Main, the creative force behind the nationwide sensation Traces. 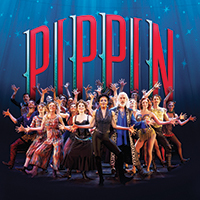 Pippin is noted for many Broadway standards including “Corner of the Sky,” “Magic To Do,” “Glory,” “No Time at All,” “Morning Glow,” and “Love Song.” Experience a magical, musical, and unforgettable new Pippin. The CBS Morning Show shares the transformational changes as well as returning characters! They delivered the papers until they made the headlines…direct from Broadway comes Newsies, the smash-hit, crowd-pleasing new musical from Disney. Winner of the 2012 Tony Awards® for Best Score and Best Choreography, Newsies has audiences and critics alike calling it “A musical worth singing about!” (The New York Times) Filled with one heart-pounding number after another, it’s a high-energy explosion of song and dance you just don’t want to miss. Based on true events, Newsies tells the captivating story of a band of underdogs who become unlikely heroes when they stand up to the most powerful men in New York. It’s a rousing tale about fighting for what’s right…and staying true to who you are. Newsies was brought to the stage by an award-winning creative team. It features a score by Alan Menken (Beauty and the Beast) and Jack Feldman (The Lion King II: Simba’s Pride) and a book by Harvey Fierstein (La Cage Aux Folles), with choreography by Christopher Gattelli (South Pacific) and direction by Jeff Calhoun (Big River). Newsies live performances at the Durham Performing Arts Center happen Tuesday June 2 through Sunday June 7. Musical theatre at its best. Morehead Manor Bed and Breakfast is within walking distance to all three of these live productions. 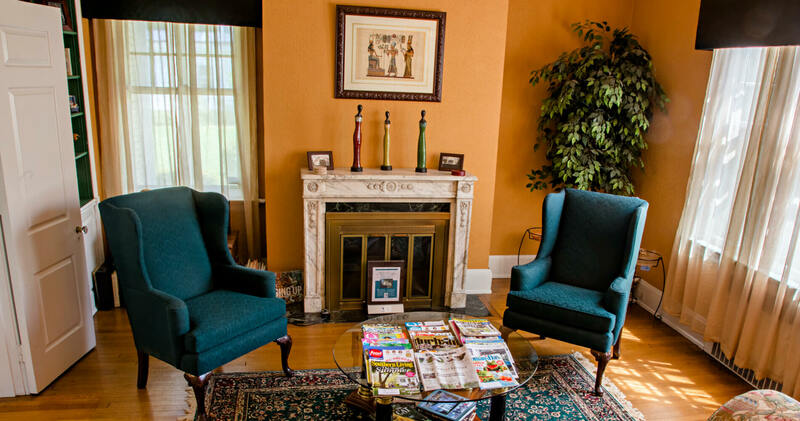 We are pleased to host guests by providing a place where elegance, excitement, and hospitality meet. This entry was posted in Uncategorized and tagged ballet, Broadway, Durham, Durham Performing Arts Center, hospitality, Morehead Manor Bed and Breakfast, musical, Pippin, Swan Lake, talented performers, Tony Awards by admin. Bookmark the permalink.